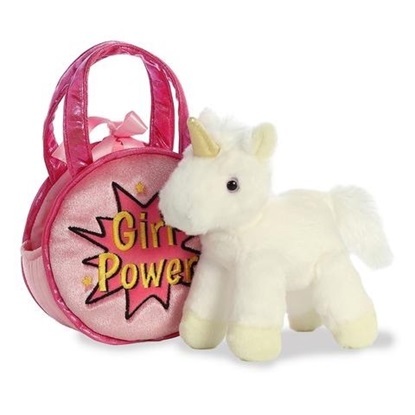 Aurora is one of the leading companies for high-end, soft, and huggable toy designs in the global gift industry. From the beginning of its establishment, the company has been focusing on its top quality and innovative designs for both play and collectible toys. Aurora is best known for its variety of product designs that appeal to all age groups from infants and up, and also for its message, "Gift of Smiles". 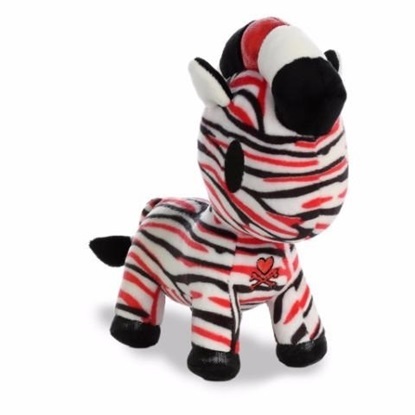 Aurora stuffed animals are incredibly well made with a focus on durability, safety, affordability, and most importantly, cuteness. 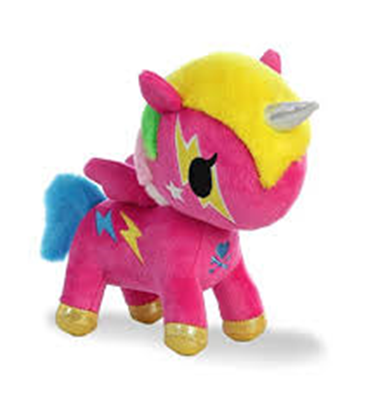 The entire line of stuffed animals by Aurora, including Solar the Light Up Pink Alien Stuffed Animal, is made from all new, child safe materials and meets or exceeds all U.S. safety standards. 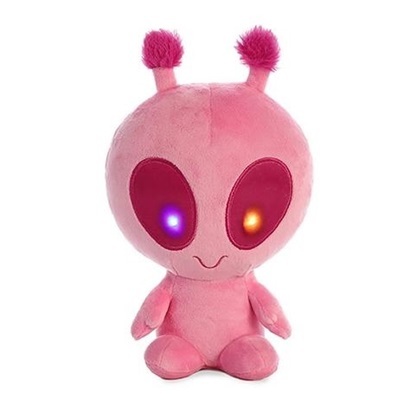 This pink stuffed alien is surface washable and recommended for ages three and up. 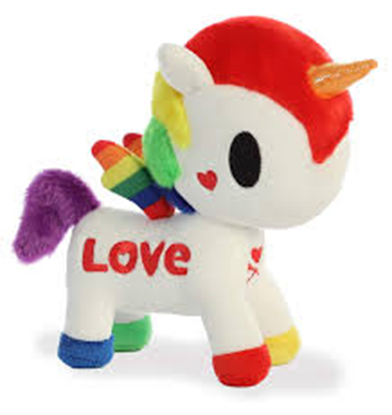 Fancy Pals from Aurora features a wide variety of animals, styles, and colors that are sure to please anyone! There's a mysterious new fluffy creature around town: Big Foot! This guy comes with the big feet you'd expect, as well as the cute face and fluffy hair you might not!